Guest Reviewer Emma, from Mellow Mummy is banishing the January blues and stepping into Februrary with a selection of award winning wines from ALDI. Find out what she thinks of these tasty tipples. Shortly before Christmas I was first introduced to ALDI's range of wines with this wonderfully mellow Limestone Coast Australian Chardonnay. I thought it was awesome paired with their mature cheddar cheese. 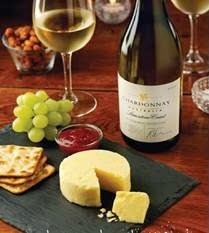 The Limestone Coast chardonnay has a number of commendations under its belt from prestigious wine awards schemes and has been recommended as a great pairing with Chicken Korma which I can really picture working well. The Limestone Coast chardonnay costs £5.99 at present in ALDI but, as part of their 'exquisite collection' it tastes like a bottle of wine with a price label of nearly twice this. 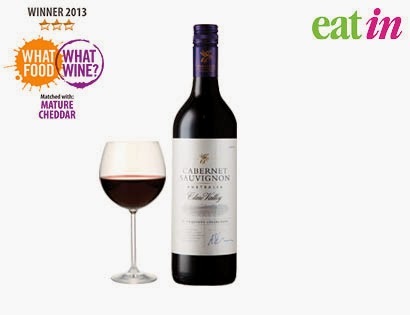 Also part of the exquisite collection at ALDI, the Clare Valley Cabernet Sauvignon costs £6.99. 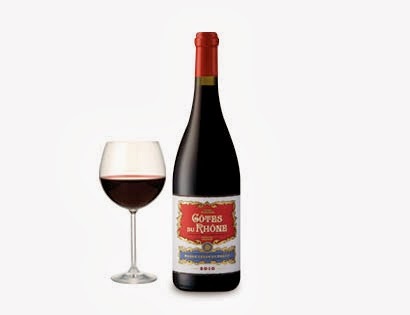 ALDI's Côtes du Rhône is a complete bargain at just £3.79. It is a very traditional red wine that is light and will go with more or less anything. Very quaffable! We love to drink a Côtes du Rhône with pasta dishes and chicken dishes at a regular evening meal and I think the price of this wine is pretty impressive for everyday drinking.